We all know the importance of the images and many of them are struggled to design the images intime nor taking much time to design an unique image for the post. So, I am providing 10 best websites which provides free images for your blog which are not copyrighted. These website images are used anywhere without any hesitations. These are such best websites which allows to use images for free. By using good images, not only can capture the attention and interest of the user but also greatly increases the number of visits and viral effect on social networks. If you are not a designer and do not know the scene, will be somewhat difficult to find good free images to visually enrich the content, to make it more attractive and appealing to the user. A designer before starting to create a new design he spends hours watching professional image catalogs payment in order to gather ideas to help you start with your design. For those who have a blog and are not designers, necessarily have to go to image bank where you can download free images which help us to make a visual composition with one of the many tools of free images. I hope this list will be useful and can be used whenever you want to find the best images for free on the net. 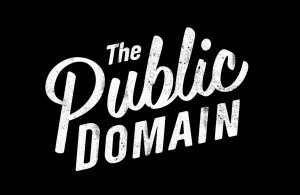 This is a website which gives a millions of high quality images and therefore it is the best and largest free database of photographs that are currently online. One of the best banks for high image resolution and quality where you can download images for free without creating accounts or miss a second of our time. This bank has over 40,000 high quality photos , but will need to register in order to download images for free. It also has pictures of payment for users who do not find the photo you seek free. 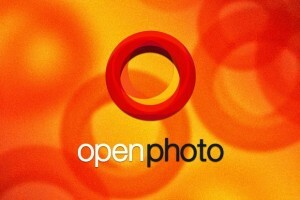 Open Photo is very well organized by categories and tags . If you do not find the image that you need to remember by using your browser. Fine, then within minutes you’ll encounter these quality pictures that you want with your choice and requirements. This bank of images used as visual format forum classic and very retro visuals. In Photo rack you’ll find images of very good quality but the search becomes somewhat tedious and difficult in the absence of a “simple search”. These kind of stuff will be very useful for your Blog. 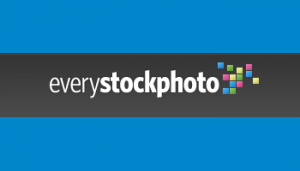 Stock Vault has more than 46,000 free photos and these photos are very interesting with design, textures, tutorials, and can connect with a community of design professionals. This is more worthy to use easily for our blogs. A safe commercial bank where you find good images free photographs for our projects. You need to register to be able to download a free image. 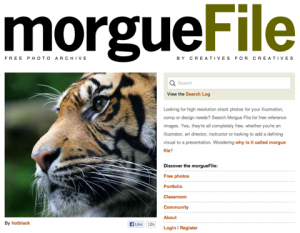 This free image bank can be a good resource for your Blog. 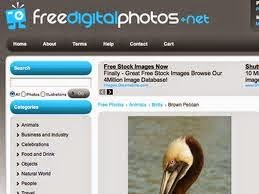 You can access and download photos without paying any registration. 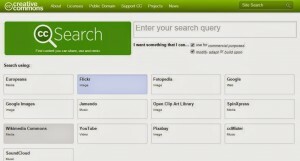 It includes a search engine to ease the process of finding your favorite images. 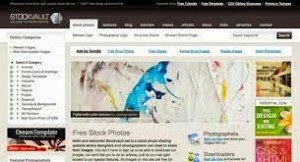 This image bank offers both free and paid photographs. The free pictures are average but adequate to use in our blog post or in our Social Networking size. Remember to add the credit of the image to meet the standards of use. 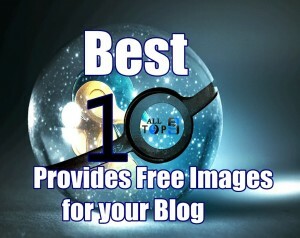 This is the list of 10 best bank of sites which provides free images for your blogs. I think this article really helps to many bloggers and for many users who work online. So, help us to expand this list of free image banks. If you liked this article you can share it with your friends and let them know about this free stuff. Great Collection of sites ! Found it very useful to get free High quality Images. Thank you Philip Ariel! 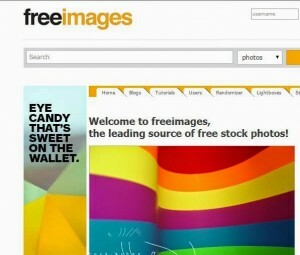 These are the best 10 websites which provides free images to us without any copyrights. So, this list will be useful for many. These are really awesome sites which are going to help me as well as others in the blogosphere. The most important part of every blog post are images which help every blogger to attract more people but the hardest part is to find quality non-copyrighted images. But through this list everyone will find it easier to get images. I would like to add one more site in the list, that is, “UnSplash”. I personally use it. Thanks for sharing such an amazing info.